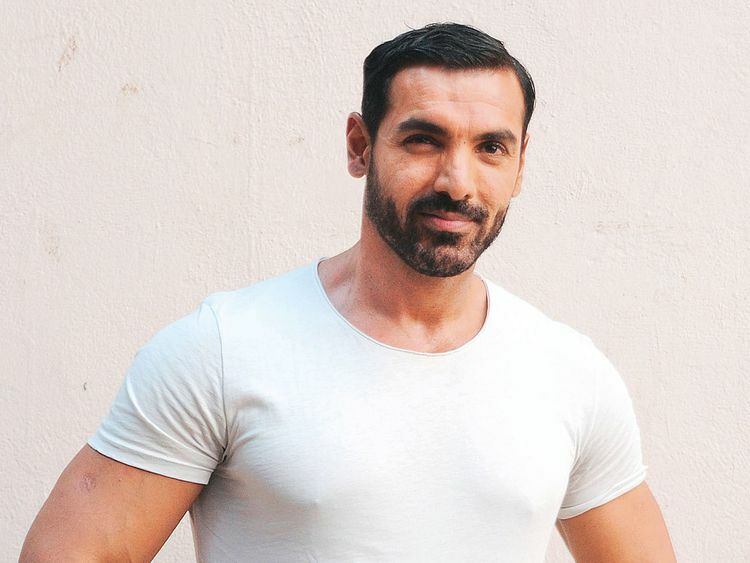 John Abraham says he has benefited as an actor by venturing into movie production. “Since the day I became a producer, my performance as an actor has seen a huge quantum leap and that’s simply because as an actor I wasn’t getting to do the films I really wanted to do or wanted the audience to see. So when I became a producer, not only did I start producing films like I did, but I also brought in something like ‘RAW’, for example, to act in,” Abraham said. ‘RAW’, playing now in the UAE, sees him play multiple avatars in the role of a spy. It comes after the success of his films ‘Parmanu: The Story of Pokhran’ and ‘Satyameva Jayate’. His next projects include action thriller ‘Batla House’, based on the 2008 Batla House encounter case. Abraham will also work in a film about motorcycles, apart from planning an action franchise, as well as a football-oriented film ‘1911’. Adding a dash of fun in his filmography will be ‘Pagalpanti’. Action is one genre that Abraham takes seriously. As for ‘1911’, he said it is being developed actively. “Nikkhil Advani will direct it. It will have an ensemble cast in it... It has me and another hero in it, and a few other characters in it. I think we will go on floors by the end of the year or beginning of early next year,” he added. Considering Abraham is a football fanatic and owns Indian Super League (ISL) football team NorthEast United FC, can we expect to see some real sportsmen in the film? “We want real footballers in it, but let’s open everything one at a time and let us throw some surprises on to you,” he said.